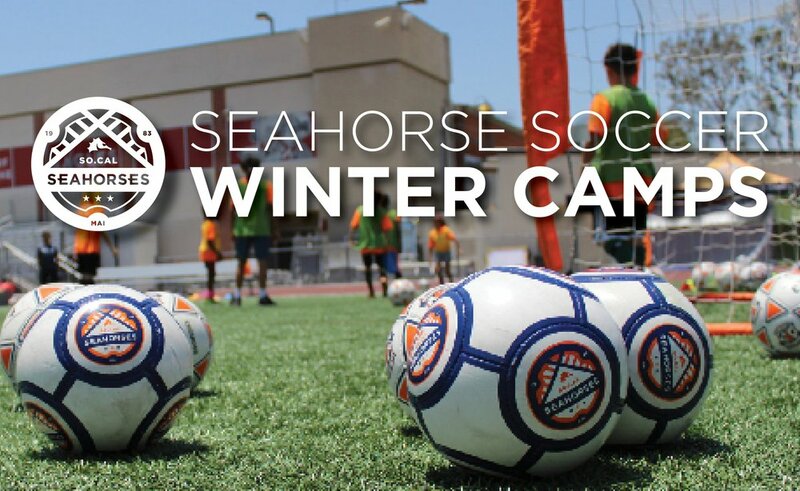 Winter Camp Registration OPEN NOW! Check it out here for more information. See you there!